Cabinas Sol y Luna is located a 5 minute walk from the main village area of Santa Elena. 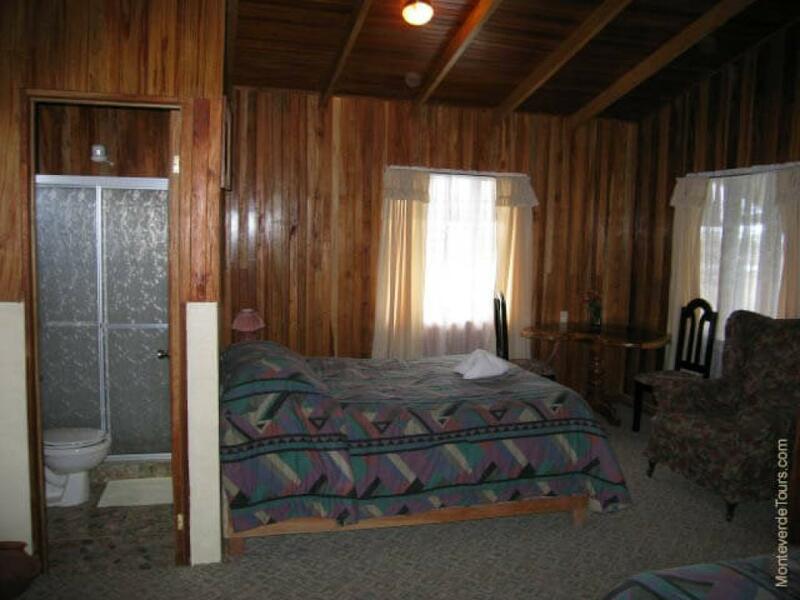 The pretty wooden cabins offer its guests private bathrooms, internet service, laundry and parking. 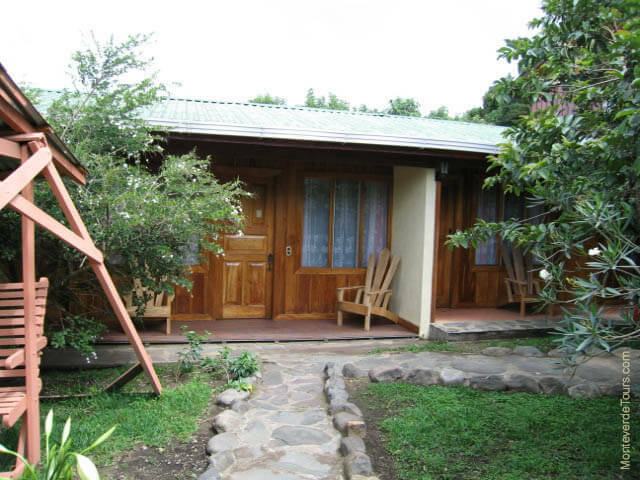 The hotel has a small green space for relaxing in the courtyard. 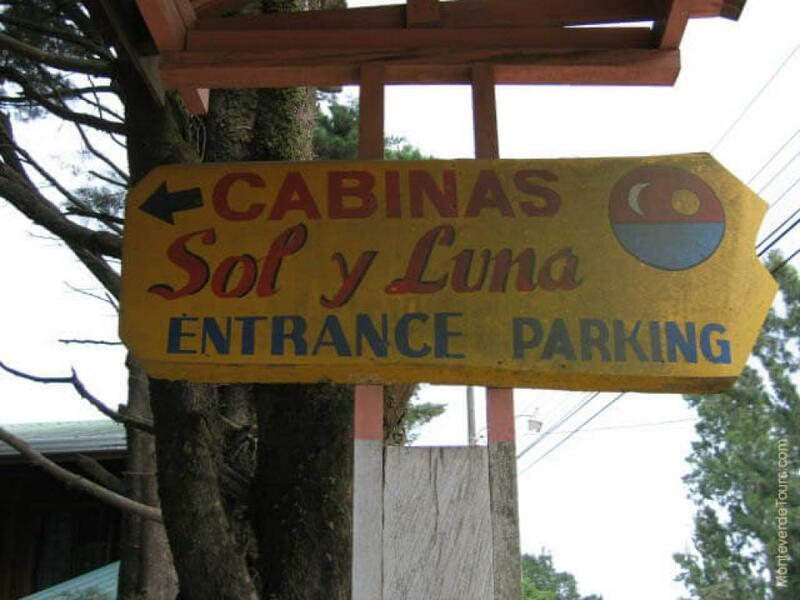 Cabinas Sol y Luna is a popular choice for those looking for affordable accommodation. 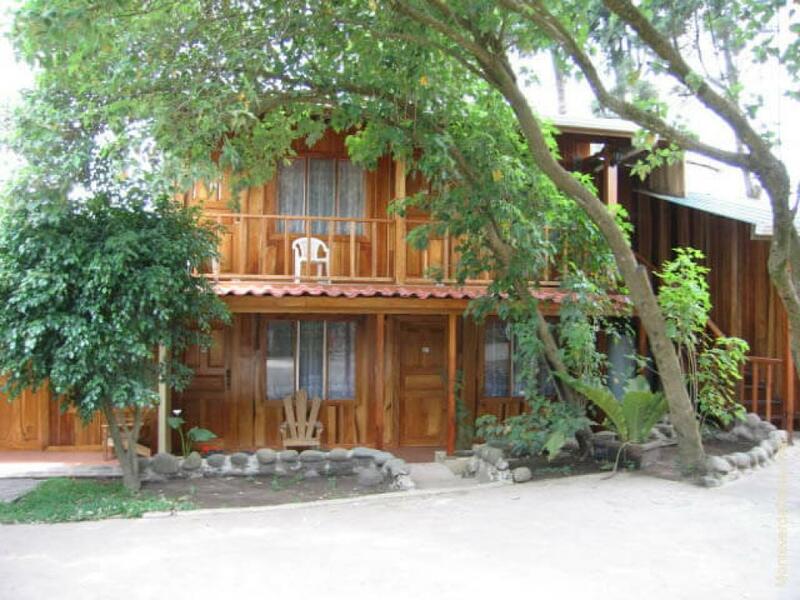 The hotel's central location means it's close to great views of the Gulf of Nicoya, wildlife museums, and restaurants in Santa Elena. 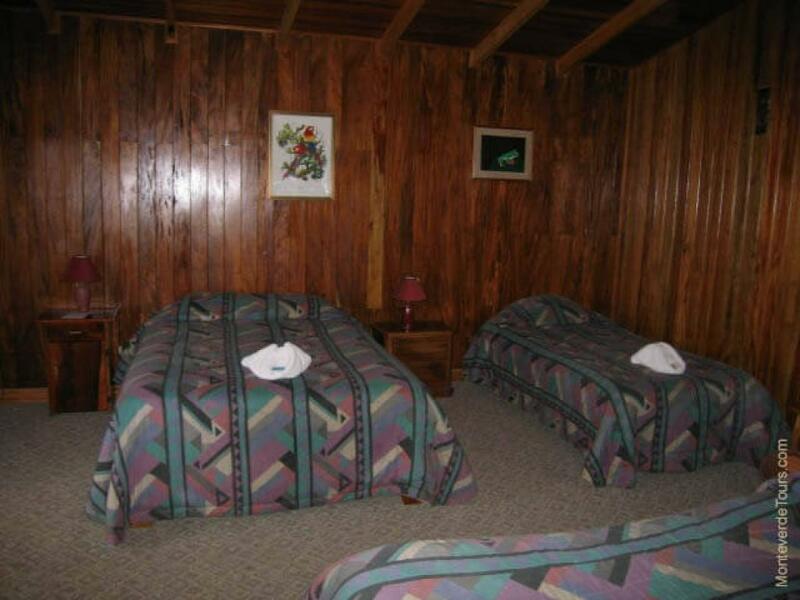 The rooms are constructed from local hardwoods and all have queen size beds. Bathrooms are basic. The helpful staff keep things clean and are always happy to answer questions. The hotel has a parking lot for those with rental cars and a green space in the courtyard to eat lunch or make plans. 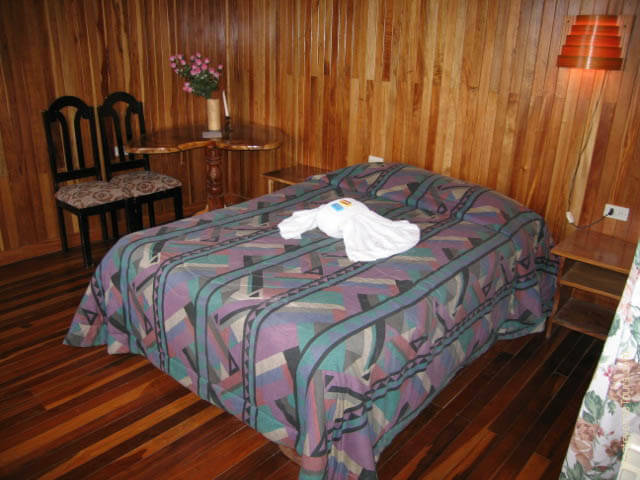 Cabinas Sol y Luna, with its convenient location and clean, simply appointed rooms, is a good choice for those looking for a great value hotel.